Rev your engines and hit the highways and byways of the USA in the ultimate racing tournament. 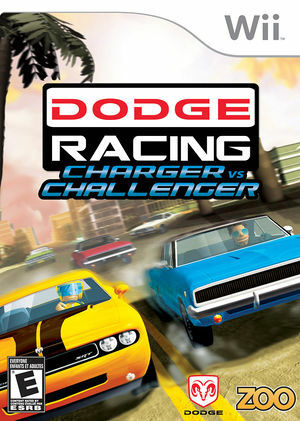 Dodge Racing: Charger vs. Challenger pits two of the most classic American vehicles in a battle royale to determine which one is the greatest muscle car of all time. Burn rubber and peel out in your Dodge Charger or Dodge Challenger, pushing these bad boys to the limits to win Championship Points for your team. The graph below charts the compatibility with Dodge Racing: Charger vs. Challenger since Dolphin's 2.0 release, listing revisions only where a compatibility change occurred. This page was last edited on 7 January 2018, at 10:28.